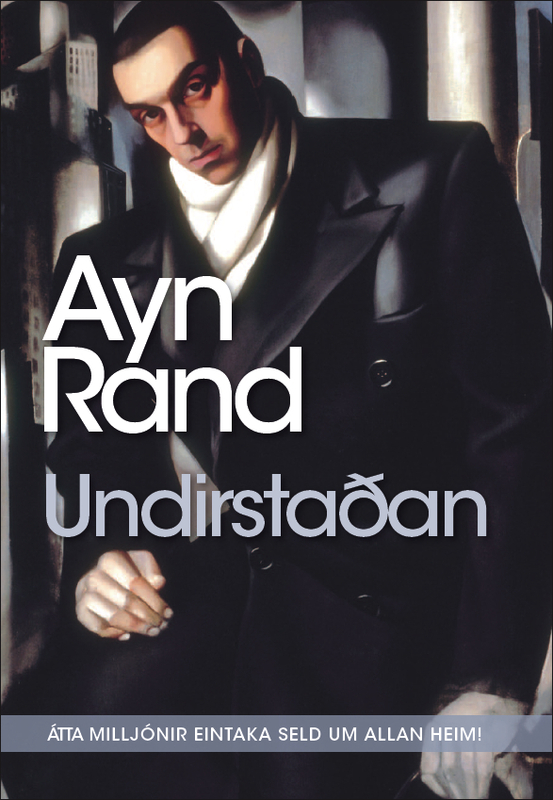 Atlas Shrugged or Undirstadan in Icelandic was published in Elin Gudmundsdottir’s translation by Almenna bokafelagid, AB, 26 November 2012. It is the second Rand novel that AB has published. The first one was The Fountainhead or Uppsprettan which Thorsteinn Sigurlaugsson translated and appeared in 2011. We the Living, in Icelandic Kira Argunova, will be published in 2013: It was serialised in Icelandic by an unknown translator in the daily Morgunbladid in 1949. The American philosophy professor Douglas Rasmussen gave a lecture on Rand’s message on the occasion of the publication of Atlas Shrugged, in the House of National Culture 26 October. The chairman of the Icelandic Ayn Rand Society, Asgeir Johannesson, also gave a short talk. The Society was founded 1 October 2012 in order to promote Rand’s ideas in Iceland. On the board are, with Asgeir, Bjorgvin Gudmundsson, editor of Vidskiptabladid, Internet expert Fridbjorn Orri Ketilsson, radio host Frosti Logason, investor and author Gunnlaugur Jonsson, graduate student and journalist Maria Margret Johannsdottir (who christened her first child Kira, after the main character in We the Living), mathematician Thorarinn Sigurdsson and economic consultant Thorlindur Kjartansson. This edition of Atlas Shrugged has already generated much media attention in Iceland, not surprisingly, as it is one of the most popular and influential novels of all times. It has sold in about eight million copies worldwide since its original publication in 1957. 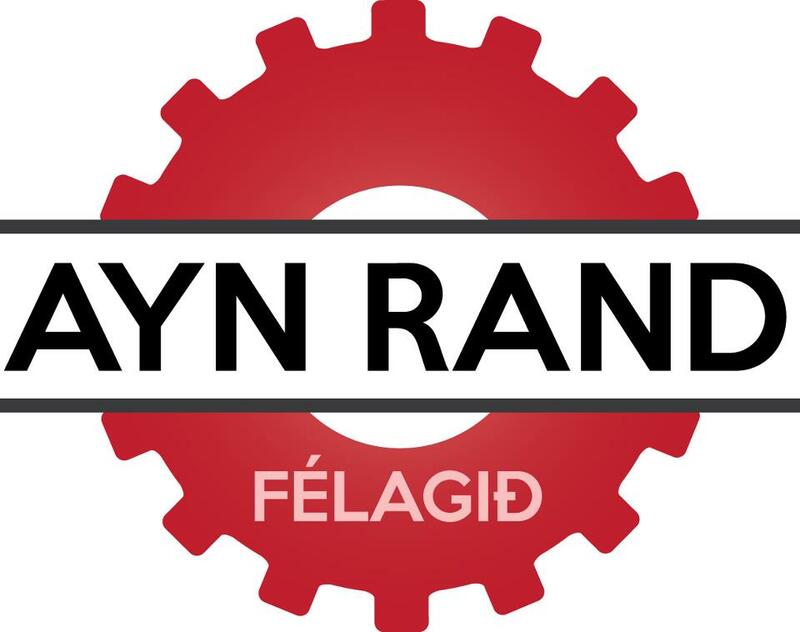 The Icelandic Ayn Rand Society organised a meeting about Rand’s political ideas 11 November 2012. Speakers included Bjorgvin Gudmundsson, Gisli Hauksson, chairman of the board of RNH, Gunnlaugur Jonsson, Asgeir Johannesson, Thorarinn Sigurdsson and Thorlindur Kjartansson. 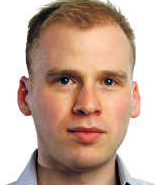 The meeting was chaired by David Thorlaksson, the chairman of Young Independents. 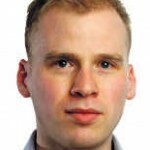 Morgunbladid published 13 November a very favourable review of Atlas Shrugged by journalist Helgi Vifill Juliusson. “One of the most attractive messages of the book is that we have to think independently, for ourselves. Thought is an individual act, even though it is desirable to acquire as much knowledge as possible,” Juliusson wrote. 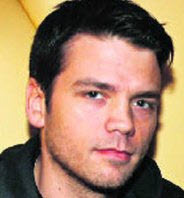 Rand’s novel was discussed extensively 23 January 2013 on the popular weekly television programme about literature, Kiljan, run by the Icelandic Broadcasting Service. Literary critic Frida Bjork Ingvarsdottir said that the novel was interesting and challenging, while she did not agree with the message. Another discussant, Throstur Helgason, described the experience of reading the book as if hit by a steamroller, leaving it open whether this was meant as a complaint or a compliment. So, why is this time different? The answer lies in Ayn Rand’s rhetorical invocation of despair in her 1957 epic Atlas Shrugged: “Who is John Galt?” Simply put, when the state seizes the incentives and drivers of capital investment, owners of capital go on strike. Rand portrays innovative industrialists as akin to Atlas in Greek mythology, carrying on his back a dystopian world of growing and overbearing collectivist government. The hero, John Galt, calls for them all to shrug, to “stop the motor of the world” by withdrawing from their productive pursuits, rather than promoting a world in which, under the guise of egalitarianism, incentives have been usurped in order to protect the politically connected from economic failure. Today, Rand’s fictional world has seemingly become a reality – endless bailouts and economic stimulus for the unproductive at the expense of the most productive, and calls for additional taxation on capital investment. The shrug of Rand’s heroic entrepreneurs is to be found today within the tangled ciphers of corporate and government balance sheets. The book is on offer directly from the publisher, Almenna bokafelagid, at only 3,824 ISK. The Icelandic edition of The Fountainhead can also be bought there at the same price.